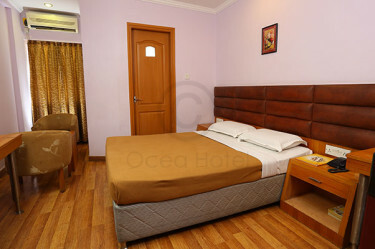 The brand new Ocea International, situated bang on Brigade Road, the heart of Bangalore, is a sleek, flawless boutique Hotel. This fancy Hotel forms the perfect retreat for travellers seeking luxurious calm amidst the bustling city lights in Bangalore. Strategically located on Brigade Road, it offers tourists an opportunity to explore the Central Business District along with a plethora of leisure avenues in Bengaluru. Our guestrooms are enjoyed by all -- be it business or vacation, experience it all at your own hidden urban retreat. 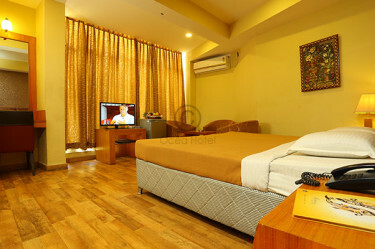 With a unique style statement, we have given our rooms an expensive boutique feel, with an affordable price tag. Stayed only one night. Easily access to the high street of Brigade Road/Church Street, there are lots of pubs and restaurants around the area. The rooms are very near the residential buildings then a bit noisy even in early morning. 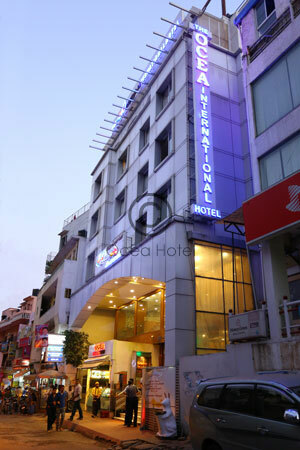 Though its an average hotel, its highlighted for its Location, brigade road,Bangalore. The Staffs are very polite and friendly. The restaurant is known for its tasty sea food variety. By 7 pm , the whole street will get crowded for its yummy sea food range. The restaurant is open till 1 am. 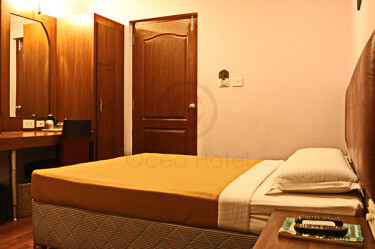 Rooms are not too spacious but well maintained. Room service is excellent. Copyright © 2015 The Ocea International. All right reserved.